The Model 93 GL packs the extra punch of the 22 WMR cartridge and offersleft-hand shooters user-adjustable AccuTrigger™ technology for a crisp, customized pull. 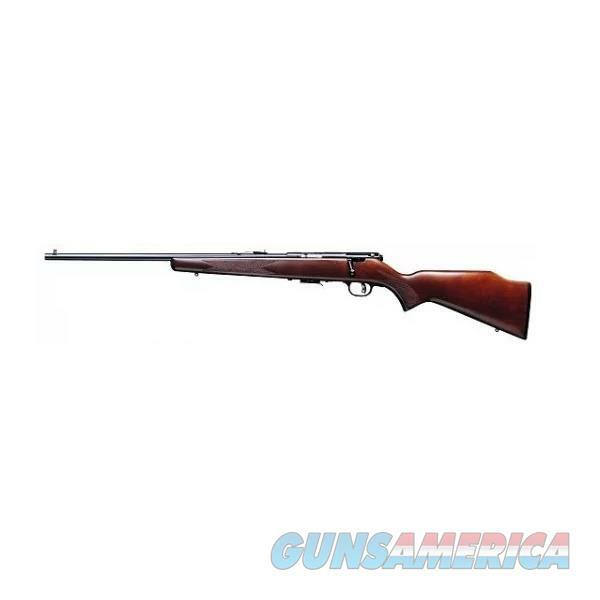 The 21-inch carbon steel barrel is button rifled for exceptional accuracy and perfectly balanced to the hardwood stock. It weighs 5.75 pounds and has a detachable 5-round box magazine.